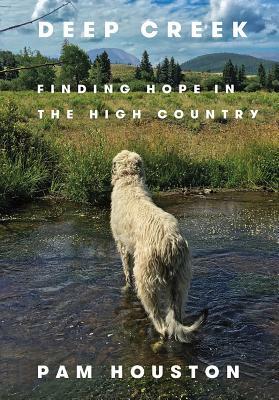 An abiding favorite of readers here and elsewhere, book after book (she has been here for each), Pam Houston makes this welcome return to read from her newest, Deep Creek: Finding Hope in the High Country (W.W. Norton). 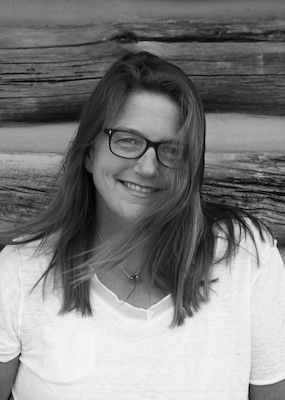 From a 120-acre homestead up in the Colorado Rockies, vividly evoked here, Pam Houston also looks at a larger world she has been deeply immersed in. “Deep Creek is a love letter to earth, animals, and the best of humanity. Pam Houston has taken our heartache and woven it back into hope. Her stories of love, loss, and a life lived in relationship to land give us good reasons not to give up on ourselves or each other. This is the book we need right now to remind us how to endure—passionately. An unstoppable heart song.” — Lidia Yuknavitch. “This book is endlessly wise, funny, and full of heart. To say that its clear-eyed, doom-laden—yet loving—message is important and timely would be an understatement. It is unapologetically sincere, utterly moving.” —Tommy Orange.